The agreement covers both live and on demand streaming, giving Hulu subscribers access to a wealth of previously unavailable series, movies, documentaries, sports, and more. Accessing the new goods won't come cheap, as you'll have to add HBO as a premium channel, which will set you back $14.99. To also get Cinemax's huge collection of hit movies you would have to fork out a further $9.99. 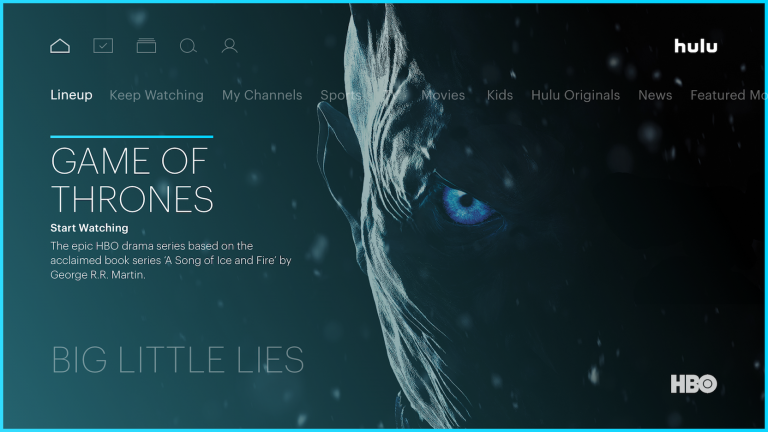 Both Hulu and HBO hope that the upcoming premieres of Game of Thrones, The Defiant Ones, and Ballers, among others, will convince customers to part with the extra cash. Live HBO TV will be available on supported devices, for both East and West Coast feeds, and the add-on also offers access to HBO Now through the Hulu app. The basic subscription to Hulu, with ads, will set you back $7.99, and for live TV with all the trimmings, you'll have to up that to $39.99. That's before you add any premium channels like HBO, so you'd have to do the sums and see if it works for you. Android users will be able to enjoy the fruits of this new deal on their phones or tablets with the Hulu app or through the dedicated Android TV app.